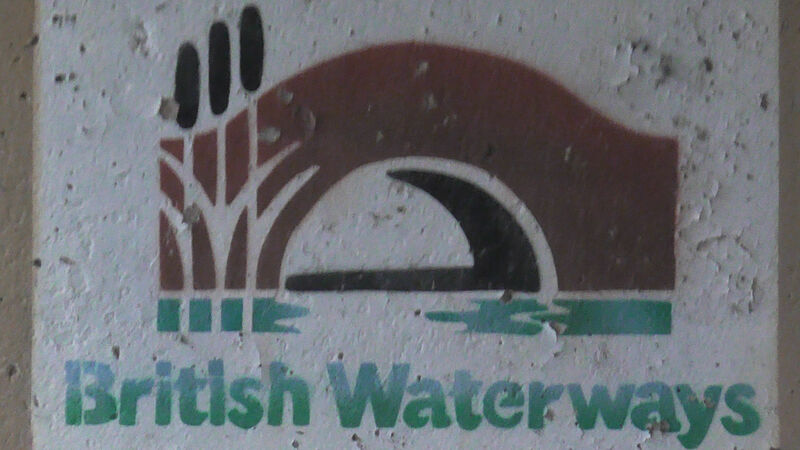 British Waterways is important as an organisation due to the way in which waste was historically delivered to the Rattlechain site via the canals that surrounded the Trinity Street Factory. Of specific concern is the use of shovels, barrows and planks to load and unload barges, and the extent of any toxic waste spillage into the canal system. Our questions mainly cover dredging operations involving the organisation and issues of local history along the Birmingham Canal Navigations. British Waterways maintained not just the canals, but the buildings, locks and other structures associated with the canals, and in particular, clearing canals by dredging silt that had built up within them. “Until July 2012 British Waterways was the public corporation that cared for the 2,200-mile network of canals and rivers in England, Scotland and Wales. Its role was to ensure that the waterways could be used for all to enjoy, now and for many years to come.